Each year, the Triathlon Industry Association releases a report on the state of the market in the UK. While the full 126-page report is only available to TIA members, the online summary is a fantastic overview of the market. 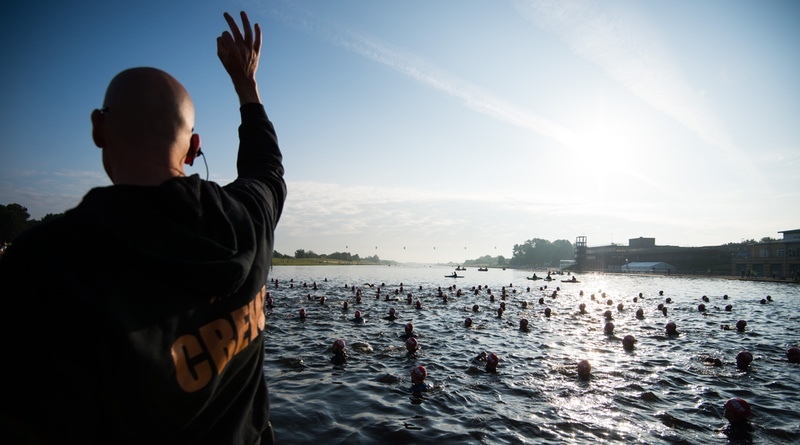 The study is made up of in-depth surveys with over 5000 triathletes and trade members. Read the article here. Triathlon in the UK is growing rapidly- by 57% from 2012-2016 to a market value of £445 million and 150,000 triathletes who spend an average of £2970 per year on the sport. The 3 areas that have driven the markets with the largest impact are: wetsuits, sports nutrition, and event associated costs (entry fees, travel, accommodation). An increased trend of “travel for triathlon” is very clear with 24% of races competing outside of the UK in the last year. Wetsuits are a huge opportunity growing rapidly (up 137% since 2012) benefitting from the rising popularity of open water swimming with over 3/4s of the survey respondents identifying they had purchased a new wetsuits in the last 3 years.